Philip W. L. Fong. Results in Workflow Resiliency: Complexity, New Formulation, and ASP Encoding. In Proceedings of the 9th ACM Conference on Data and Application Security and Privacy (CODASPY'19) , pages 185-196, Dallas, TX, USA, March 25-27, 2019. Tam Thanh Doan, Reihaneh Safavi-Naini, Shuai Li, Sepideh Avizheh, Muni Venkateswarlu K., and Philip W. L. Fong. Towards a Resilient Smart Home. In Proceedings of the 2018 Workshop on IoT Security and Privacy (IoT S&P'18) , pages 15-21, Budapest, Hungary, August 20, 2018. Lakshya Tandon and Philip W. L. Fong, and Reihaneh Safavi-Naini. HCAP: A History-Based Capability System for IoT Devices. In Proceedings of the 23nd ACM on Symposium on Access Control Models and Technologies (SACMAT'18) , pages 247-258, Indianapolis, IN, USA. Syed Zain R. Rizvi and Philip W. L. Fong. Efficient Authorization of Graph Database Queries in an Attribute-Supporting ReBAC Model In Proceedings of the Eighth ACM Conference on Data and Application Security and Privacy (CODASPY'18) , pages 204-211, Tempe, AZ, USA, March 19-21, 2018. Philip Fong is a Tier-2 Canada Research Chair in Software Security and an Associate Professor at the Department of Computer Science, University of Calgary, Canada. He was a faculty member at the Department of Computer Science, University of Regina, Canada, from 2003 to 2008. He received his B.Math. and M.Math. in Computer Science from the University of Waterloo, Canada, and his Ph.D. in Computer Science from Simon Fraser University, Canada. His research interests include access control, security and privacy for Internet of Things (IoT), protection technologies for social computing, and language-based security. For more information, consult my Curriculum Vitae. 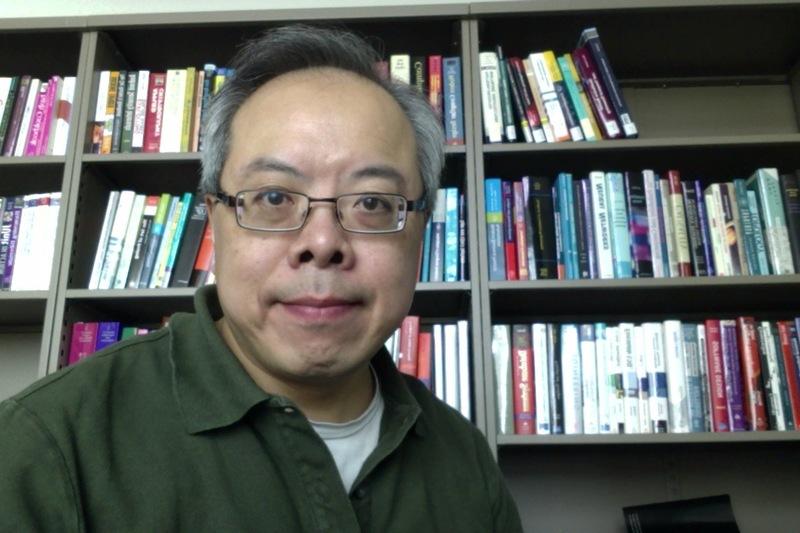 My research interests include access control, security and privacy for Internet of Things (IoT), protection technologies for social computing, and language-based security. PI. Discovery Grant . NSERC, 2014-2019. PI. Google Faculty Research Award , 2012. PI. Strategic Project Grant . NSERC, 2008-2010. With H. Hamilton and X. D. Yang. PI. Discovery Accelerator Supplements . NSERC, 2007-2011. PI. Discovery Grant . NSERC, 2007-2012. PI. Discovery Grant . NSERC, 2004-2007. Program Committee. The 23rd ACM Symposium on Access Control Models and Technologies (SACMAT'2018) , Indianapolis, IN, USA, June 13-15, 2018. Program Committee. The 8th ACM Conference on Data and Application Security and Privacy (CODASPY'2018) , Tempe, AZ, USA, March 19--21, 2018. Security Track Chair. The 15th Annual Conference on Privacy, Security and Trust (PST'2017) , Calgary, Alberta, Canada, August 28-30, 2017. Program Committee. The 22nd ACM Symposium on Access Control Models and Technologies (SACMAT'2017) , Indianapolis, IN, USA, June 21-23, 2017. Program Committee. The Seventh ACM Conference on Data and Application Security and Privacy (CODASPY'2017) , Scottsdale, Arizona, USA, March 22-24, 2017.